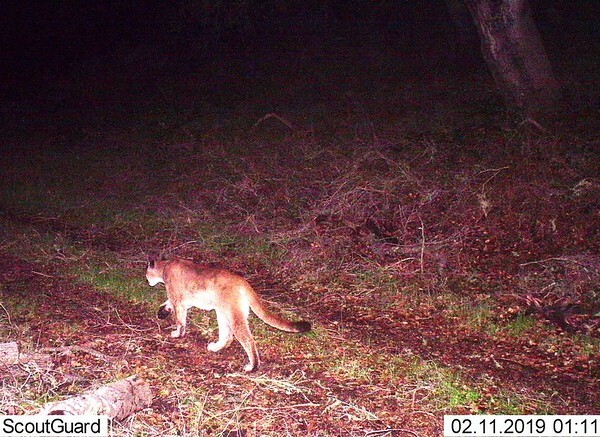 These LATO wildlife photos are from cameras deployed in ~ near the Learning Among the Oaks trail on private property of the Santa Margarita Ranch and at The Land Conservancy's Pismo Preserve site. 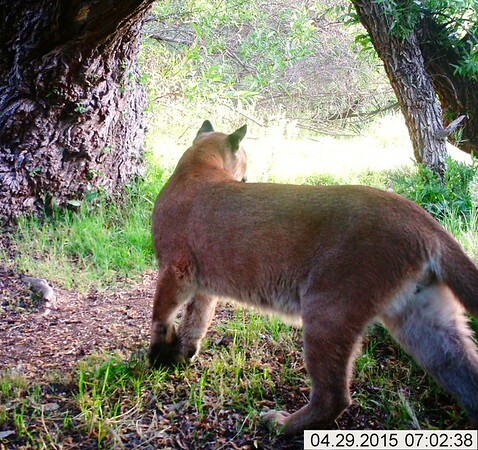 This project was established in 2011 in collaboration with the Cal Poly Biological Sciences Department. 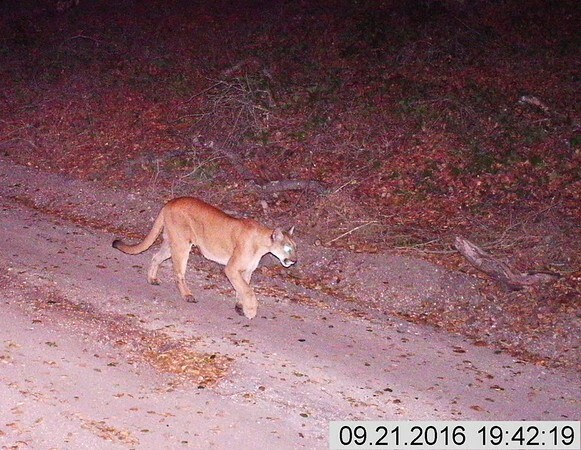 Thanks to Dr. John Perrine, Cal Poly Biological Sciences Department, for providing technical guidance. Cal Poly alumna Christina McAdams set up the project in fulfillment of her Senior Project requirements. 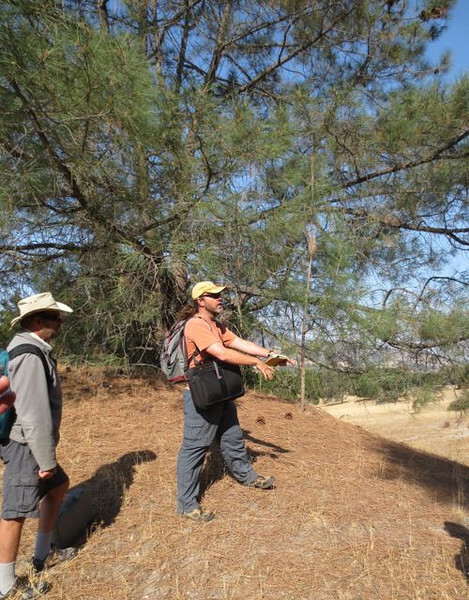 One of the primary goals was to engage Santa Margarita School students and their families in learning about the diversity of wildlife dependent on oak habitats. Kids, teachers and families are excited to see and learn about the wildlife living in local oak woodlands. In 2016, the project was extended to the Pismo Preserve and new LATO partner Ocean View School. 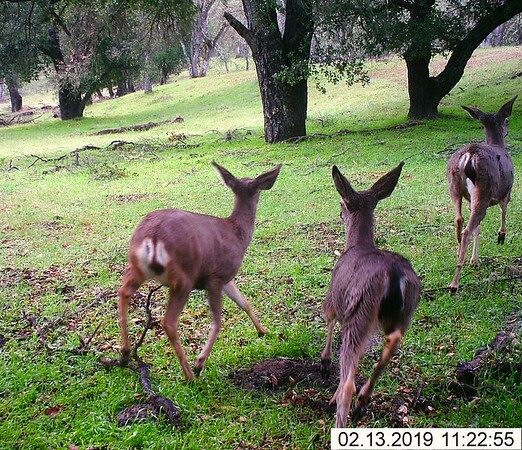 Additional thanks to the LATO wildlife camera volunteer teams, the San Luis Obispo County Fish and Game Fines Committee and the Arroyo Grande Sportsman's Club.